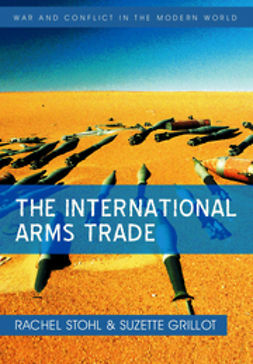 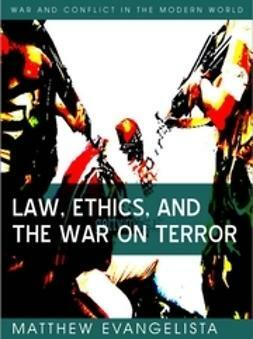 In recent years the mass murder of thousands of innocent civilians by al Qaeda terrorists has plumbed the depths of criminality and immorality. 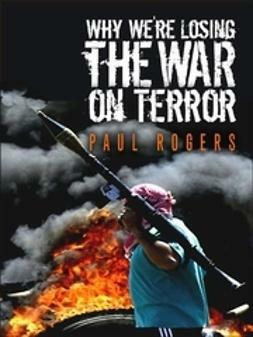 Yet it is the response to those attacks, particularly by the United States, that has provoked widespread accusations that the anti-terrorist cure may be worse than the terrorist disease. 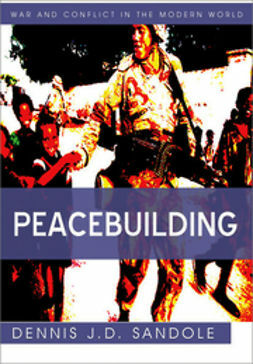 This book explores the key legal and ethical controversies that arose in the wake of the brutal attacks of 11 September 2001. 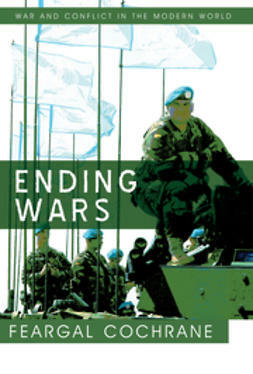 After the Cold War, progress in human rights and limitations on warfare created an impression that "global civil society" had emerged to challenge the dominance of states and establish new norms to guide their behavior. 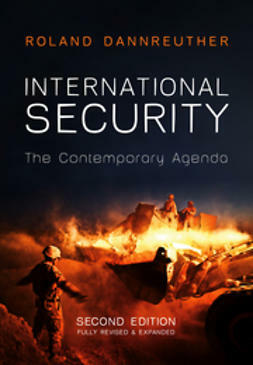 The events of 9/11, however, witnessed a reassertion of state prerogatives, reflected in challenges to the Geneva Conventions and the stigma against torture. 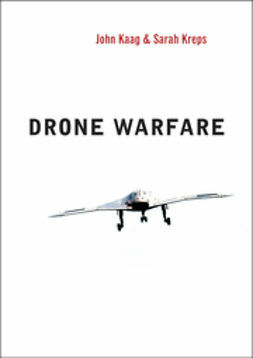 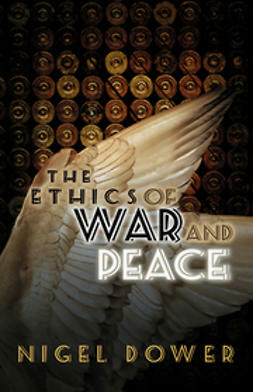 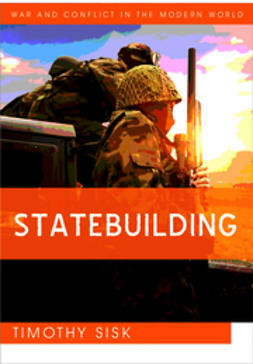 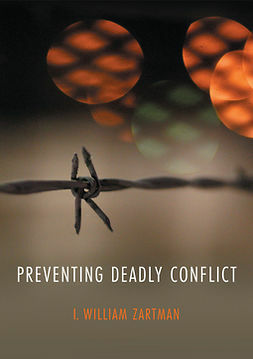 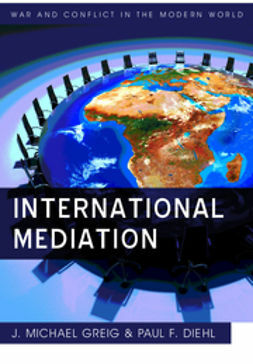 Focusing on core debates about preventive war and the implications of targeted assassination, kidnapping, indefinite detention, and the torture of suspected terrorists, Evangelista asks whether state practice will further undermine the very norms of international law and morality, or whether efforts to combat terrorism can be brought back into conformity with ethical and legal standards.